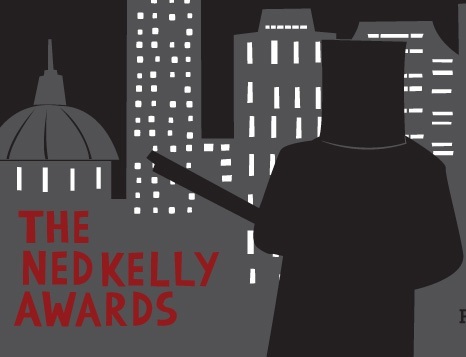 Our cousins 'across the ditch' (as we say down this way) have released the list of nominees for the Ned Kelly Awards (the Australian crime writing awards) this week. Hat tip to Karen at AustCrimeFiction for the heads-up about the nominees. Over the years I've read some very good Australian crime fiction, and it's great to see Australian writers being recognised in this way in their home country. 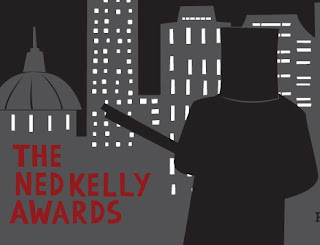 I have to say that the Ned Kelly Awards (what they've done well, what they've learned over the years, how they run their events, what publicity they get, etc) were something of an inspiration and model for how we have established the Ngaio Marsh Award for Best Crime Novel here in New Zealand. In future, we may look to add further awards categories too, as the genre (hopefully) continues to strengthen and grow here. Of these, I've read Corris's COMEBACK (enjoyable), Robotham's THE WRECKAGE (excellent) and Rowe's LOVE, HONOUR, AND O'BRIEN (enjoyable). I also have the (or some) books by Greenwood, Disher, Howell, and Maitland on my shelf at home, and have heard good things about Kel Robertson. It will be interesting to see which books make the shortlist. You can read the full list of Best First Fiction and Best True Crime here. Have you read any of the longlisted books? Which is your favourite? Do you like Australian crime fiction? I haven't read any of these yet, but what a fantastic line up of nominees. With our Ngaio Marsh Awards now well established, perhaps New Zealand crime fiction will flourish as much as Australian crime writing has.